This year’s voice winners will perform a concert consisting of the challenging repertoire that distinguished them in the competition.  From May 1 through May 31 students can log their practice into their Baltimore School of Music online account to participate in our practice challenge. All trophies and medals will be given out at the student recitals in June. Community Concerts at Second's Sunday evening Chamber Music by Candlelight concerts feature members of the Baltimore Symphony Orchestra in an intimate, candlelit setting. Mezzo-soprano Chrystal E. Williams has been described by leading critics as “poised, polished, in complete command of the vocal calisthenics.” Her program, accompanied by pianist Laura Ward, includes a wide variety of works, ranging from art song to Americana music and spirituals. Baltimore School of Music will be closed on Monday, May 28, 2018 in observance of Memorial Day. Join other adult Baltimore School of Music students for a relaxed classical open mic night! Come play in this very informal setting a piece you’re working on, a section of a piece your working on, or just enjoy listening to other students and socialize. All current adult students are welcome!